20 Core Drills for Tennis gives coaches a wide range of ideas for warm-ups, baseline drills, serving, returning and net play. 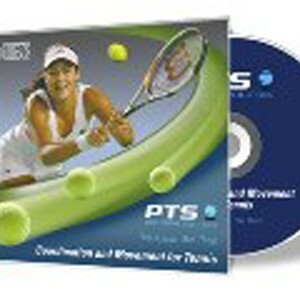 The DVD shows coaches and players in action and suggests numerous ideas for further progressions. These 20 singles drills will help your players maximise their potential!